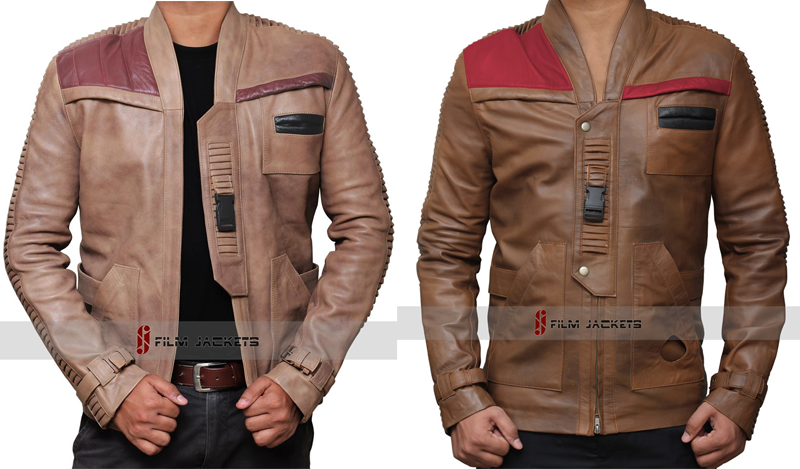 OK so the innate handsomeness of being Oscar Isaac isn’t included, but just as Poe’s jacket suited Finn, we’re sure anyone wearing this would get a Dameron seal of “Damn, looking good” approval. It’s that nice a jacket. The not-officially licensed replica comes to us from the aptly named Film Jackets (the site appears to be down at time of publish, suffering from a redirect loop). It is available in distressed and normal versions, is made of real leather, and described as screen accurate, presumably through designers lovingly gazing at oodles of press pictures of Poe and Finn, or watching The Force Awakens again and again while working on it. Not a bad design process at all, that!